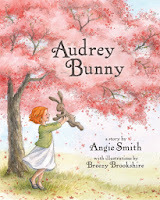 Rebekah and I had the privilege of getting to read and review Audrey Bunny. This precious story is currently the #1 Children's Christian Book on Amazon.com. Audrey Bunny is in a bin and has an imperfection. She's not a perfect stuffed animal and she knows it. And after she's passed up several times, she gives up all hope. So when Audrey Bunny is chosen, she works hard to hide her imperfection so her new owner will continue to love her. What will happen when the girl finds her flaw? 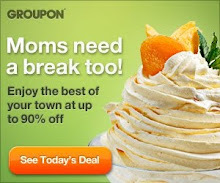 As a parent, I found this to be a timeless message that we all have flaws. Some visible, some not visible. But no matter what, we were fearfully and wonderfully made and we are loved--with our imperfections. The parent guide in the back helped me ask age appropriate questions of my daughter and she loved the message. 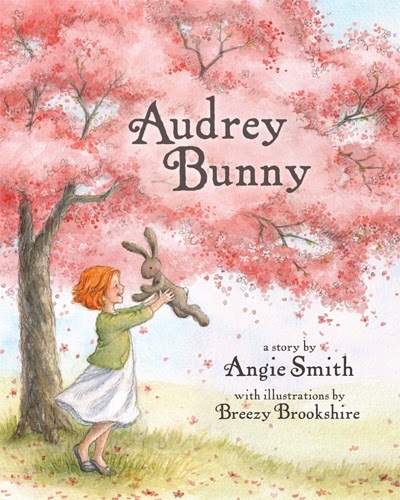 From the publisher: About Audrey Bunny From best-selling women’s author Angie Smith (I Will Carry You, Mended) comes this sweet children’s book about a stuffed animal named Audrey Bunny who fears her imperfections make her unworthy of a little girl’s love. She'll learn the truth soon enough, and young readers will learn that everyone is special and wonderfully made by God. Here's your chance to receive a free copy of Audrey Bunny for your family to enjoy. Disclaimer: I was given a copy of Audrey Bunny in exchange for my honest review. All thoughts and opinions are my own. My girls would love this book. I'm give them a good quality book with meaning at Christmas and this would be perfect!